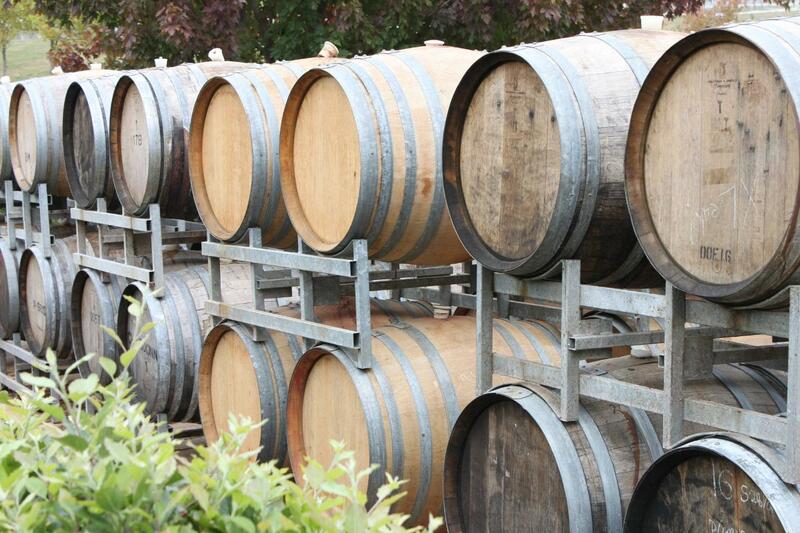 Tours depart every Friday, Saturday & Sunday from both Melbourne CBD and the Mornington Peninsula. If you are looking for something a little bit special, a little extraordinary then our top shelf tour is going to be a great fit. 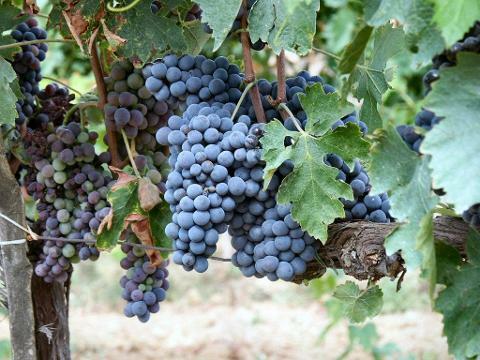 Whether you consider yourself a wine buff or not some seriously good wine is on display. 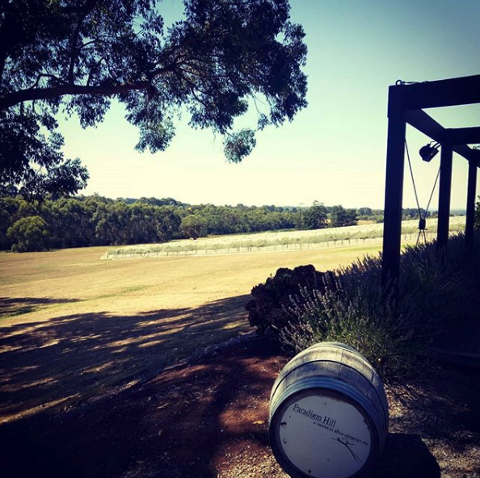 Visit some of the region’s best producers and get to know what it takes to make a top-notch drop including a barrel tastings and a glass of bubbles throughout the day. 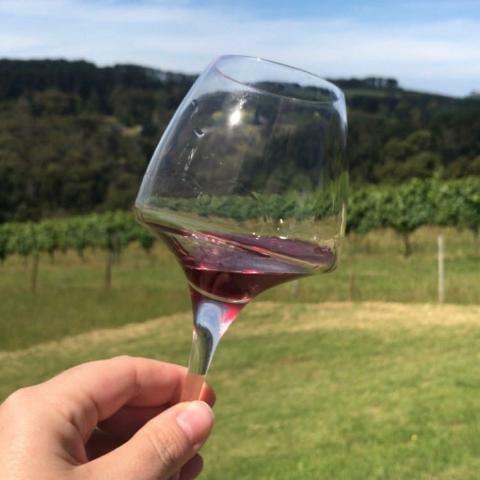 This tour is a perfect for anyone wanting a premium experience with a real focus on quality wine, or perhaps your looking to impress a special someone by going the extra mile. 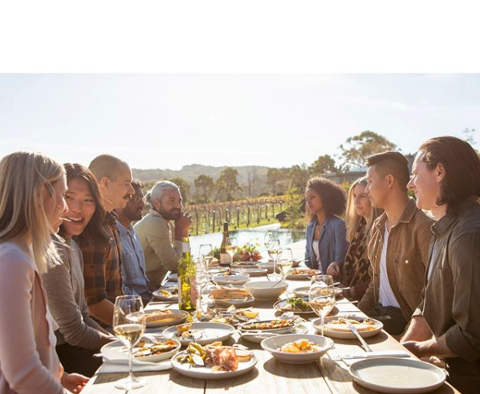 Not only do the wineries we visit produce quality wines but they also give their guests a great experience, something that is often overlooked. 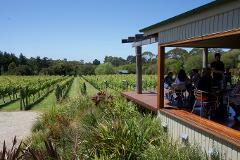 You will start off the day’s stellar line up at Ocean Eight, one of our favourite wineries on the peninsula. Slightly off the beaten track you will instantly be impressed as you pull into their tree-line driveway and take in their beautiful colonial-style homestead not to mention breathtaking views. 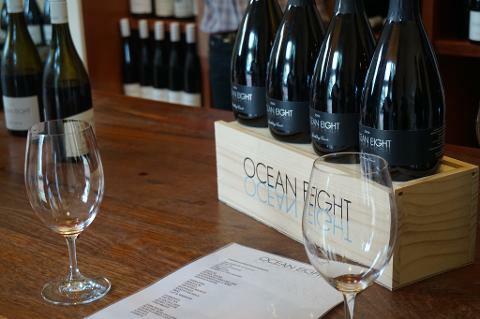 Ocean Eight deliver an impressive list of quality wines which include an award-winning Chardonnay, Pinot Gris, and 2 varieties of Pinot Noir plus a small batch sparkling. 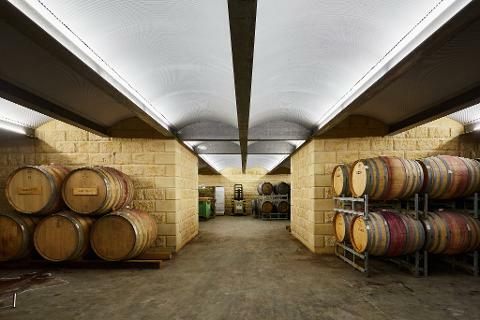 The tasting will take place amongst the ageing wine in their beautiful underground barrel room. 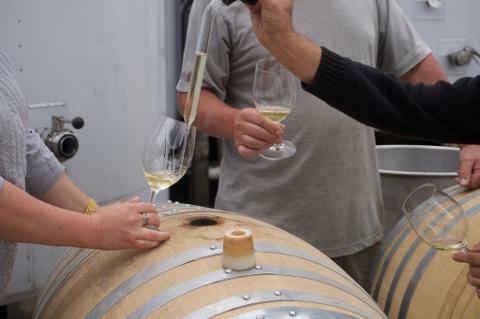 You will have an opportunity to experience a barrel tasting of some of the wines that have not yet been released whilst sipping away on a glass of sparkling. The wines here are sure to impress so there is a good chance you will be walking away with a few bottles (or cases!). After a pretty 15 minute drive you will reach your second stop, Rare Hare. There is something truly special about this place that is recognisable from the moment you arrive. Also home to the luxury Jackalope hotel this place is unique and striking, combining the beauty of the Willow Creek Vineyard with amazing architecture and design. You can expect to settle in for a ‘feed me’ style sharing lunch and tasting with your newest friends while taking in the picturesque surrounds and stylish fit-out. 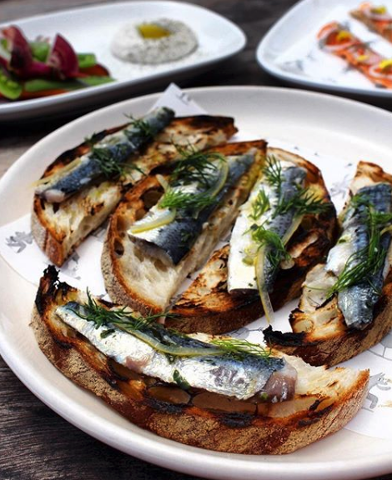 Lunch is a selection of share plates that will leave you suitably impressed which you can enjoy with a glass of wine. Each dish is presented beautifully and showcases estate grown and locally supplied produce wherever possible. 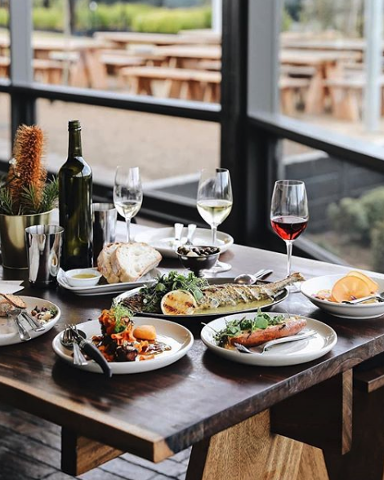 The menu changes seasonally but some of the more recent standouts include, stracciacella with soured cucumbers, roasted carrots with whipped feta, beef brisket, salmon and the sardines on toast (who would have thought!) 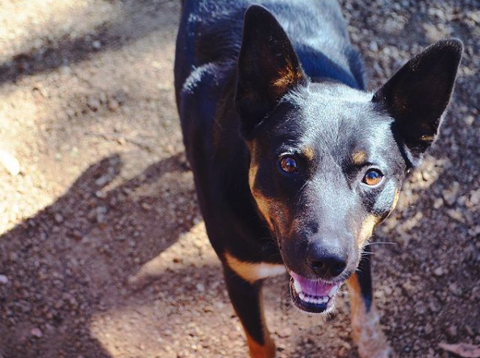 You will come away feeling happy and satisfied and ready to take on the afternoon. 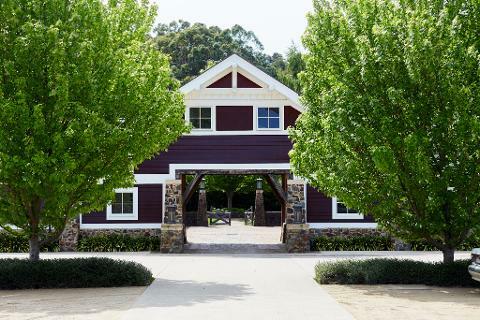 After lunch, time permitting, head across to the cellar door for a tasting where you will be shown through a list of both Rare Hare and Willow Creek wines. 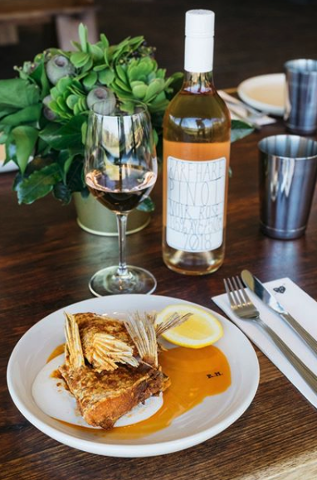 Try some of the regions regulars with estate grown Chardonnay and Pinot Noir but also keep an eye out for the Rare Hare White, a Pinot Gris Sauvignon Blanc blend for something a little different. Have you ever wanted to fly first class? Well this might just be the next best thing and here is the reason why. A little bit of trivia, in 2013 the Paradigm Hill L’ami Sage Pinot Noir was added to the wine list on Qantas First Class. This is no mean feat for a winery of such small production and testament to owners George and Ruth who are passionate about what they do. 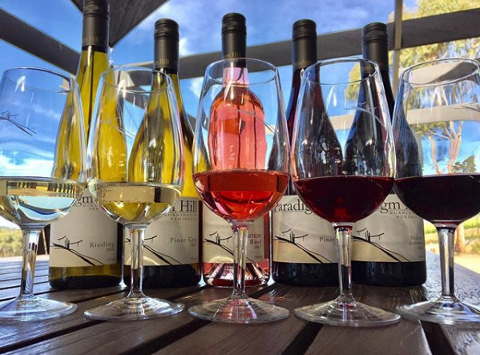 The wines produced by Paradigm Hill are elegant and complex and include a Pinot Gris, Riesling, Pinot Noir and Shiraz but what’s just as impressive as the wine is that they are also committed to zero carbon footprint and environmental sustainability. 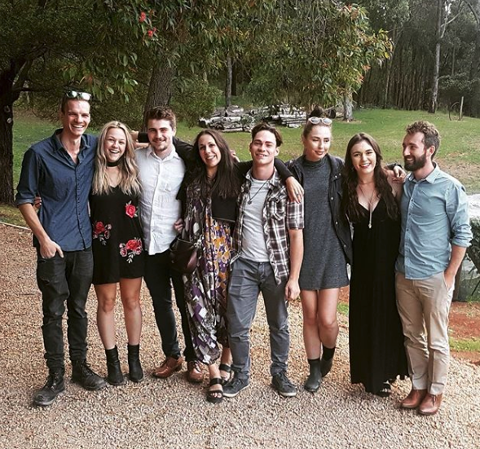 A visit to Paradigm Hill is an experience that will draw you into the winemaking process of a premium Peninsula producer and the team at Paradigm Hill are well equipped to tell you all about what makes their wines so great. So just remember when the L’ami Sage comes round for tasting remember to close your eyes and imagine you’re flying high. It’s just a short 5 minute drive to the final stop where you will arrive at Rahona Valley which is a true hidden gem of the Peninsula. 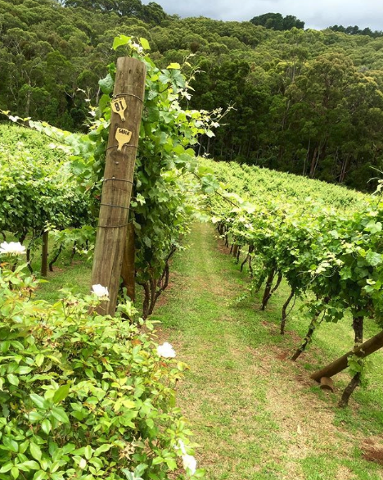 The vineyard is set in a secluded valley on a steep north-facing slope which is honestly magnificent and unlike any other vineyard in the region. As you descend on the cellar door you will feel like you are amongst the tree tops. 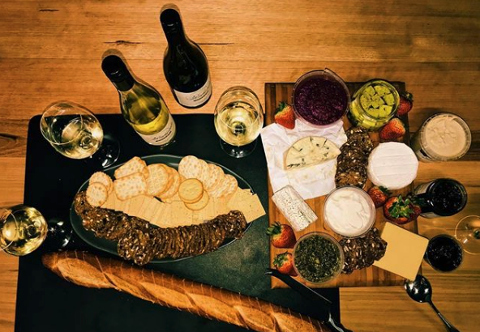 The cellar door has a fabulous outdoor (and indoor pending weather) setting on the newly built deck with an open fire pit for the cooler months and umbrellas for shade in warmer weather, a perfect place to spend the afternoon. The wines here are unexpectedly brilliant. 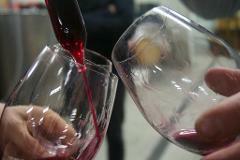 You will be taken through a comprehensive list which often includes at least one vertical tasting and some bubbles. Cheese boards will be served alongside the tasting to compliment this exciting line up. 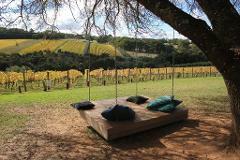 The place is a little bit magical and so are the wines and the perfect way to end the day. 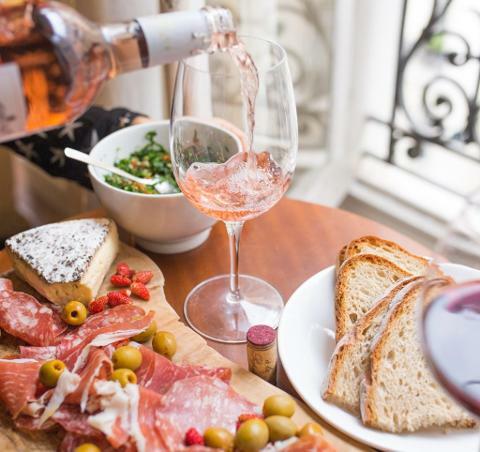 All tours include a great host, fully air-conditioned and comfortable transport, bottled water, all tasting fees as described and lunch at a winery which includes a glass of wine. Tours leaving from Melbourne start in the CBD with further pick ups available on-route to the peninsula by request. Tours leaving from the Peninsula start in Portsea with further pick ups available from 5 convenient locations on-route. Additional pick ups may also be arranged by request from your accommodation on both Melbourne CBD or Peninsula pick up tours. Leave with a souvenir of your day out with Wine Compass and pick up your very own Drop Stop - every wine lovers best friend. Roll, insert, pour and rinse over and over and over again. A great way to remember the tour.